Does your chicken's gullet look swollen and about to explode? Your bird could have Airsacculitis. Airsacculitis (often misdiagnosed as a respiratory disease) is actually a symptom as the result of a disease that the bird has previously contracted. Airsacculitis usually happens in late winter and early fall but can occur at other times in birds that are kept solely indoors in poorly ventilated area's. This photo shows the type of swelling that occurs with Airsacculitis in chickens. 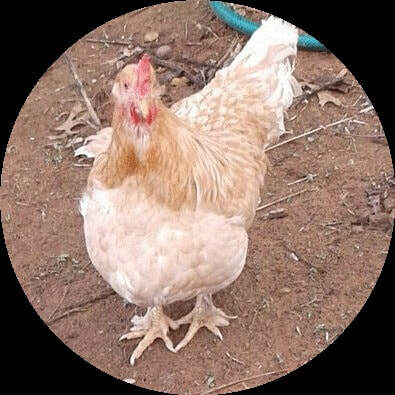 Here is how you can prevent Airsacculitis in your chickens.